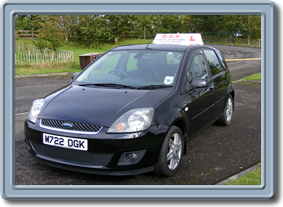 DGK School Of Motoring has been serving the Derry / Londonderry community for the past 10 years, providing top class driving instruction to both new drivers, working towards their licence, and student instructors aspiring towards their Approved Driving Instructors (ADI) full qualification. 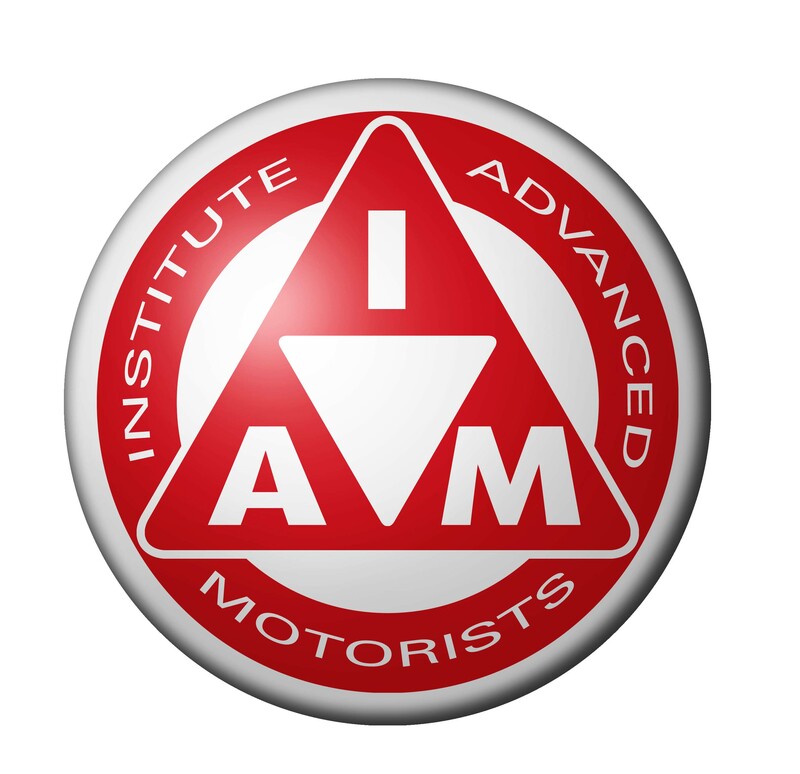 With an impressive track record, DGK School Of Motoring takes pride in involving itself in many aspects of driving instruction and holds memberships with a number of pretegious driving organisations including the Institute of Advanced Motorists and the North West ADI Association (full details can be found on the About Us page). 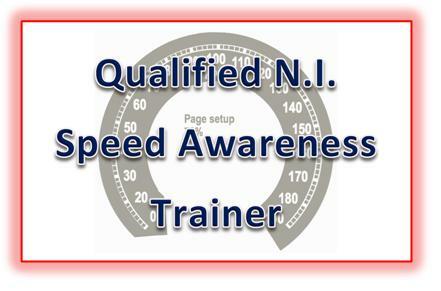 Working closely with organisations such as the NI Speed Awareness Driving Program, DGK School Of Motoring has always considered persistant professional development a major focus of their ethos. Call today to see how DGK School Of Motoring can help you improve your drive. Contact Damien on 07712 807 309 for further information. Need To Book A Test?